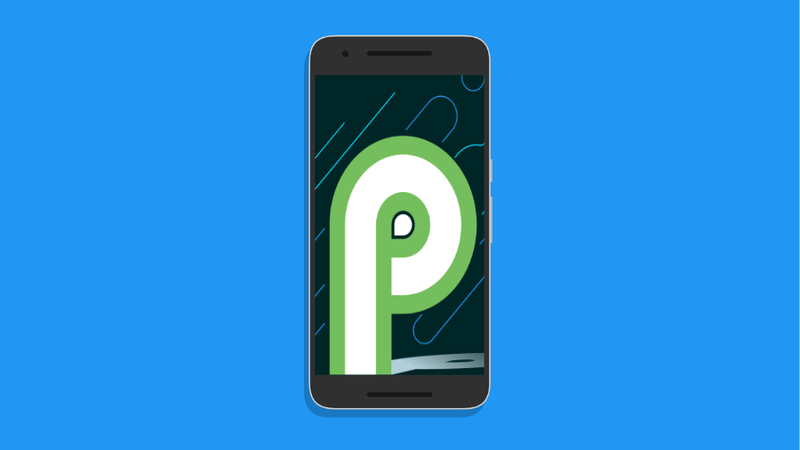 LG G7 One, Mi A2 & Motorola One Power get Android 9 Pie - AndroGuider | One Stop For The Techy You! The Pixel smartphones were the first to get the stable release of Android Pie. They were followed by the Essential PH-1, the Nokia 6.1, the Nokia 7 Plus and the OnePlus 6, and more recently, the Xperia XZ Premium, the Xperia XZ1 and the Xperia XZ Compact. Now, three more smartphones are getting the treat of the latest Android version. Xiaomi's second Android One smartphone is now being updated to Android 9. The update comes in a package weighing over 1GB. The build number for the update is PKQ1.180904.001.V10.0.1.0.PDIMIFJ and the November 5 security patch is also included. The G7 One is LG's first shot at Android One. Launched in August, the device comes with last year's flagship Snapdragon 835 processor, 4GB RAM, 6.1-inch notched IPS display, 16MP wide-angle rear camera, 8MP selfie camera, IP68 rating, and a 3000mAh battery. The Android Pie update for the smartphone not just bumps up the Android version, but also improves the camera functionality. LG also mentions "usability improvements through Google patch." The update size is 812MB. The One Power is Motorola's latest Android One smartphone. The smartphone launched with Android 8.1 Oreo out of the box and is now being updated to Android 9. 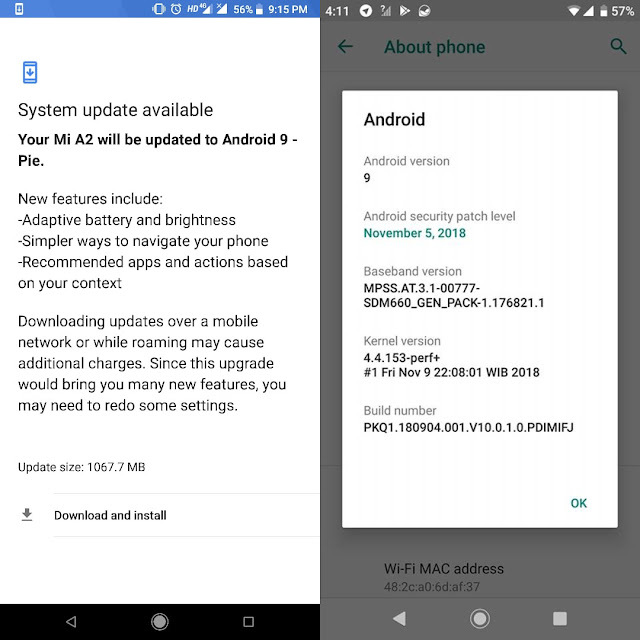 In addition to all the new features and improvements present in Android Pie, this update adds support for Dual VoLTE and improves images taken in low light. A Motorola representative on Twitter said that the update will be fully deployed after November 23.